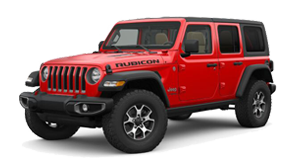 Wrangler comes with a wide range of standard and available safety and security features including standard advanced multistage front airbags and available supplemental side airbags with sensor detection. 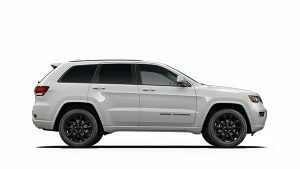 Additional features include on-road/off-road four-wheel disc antilock brakes and more. Wrangler features plenty of active safety and security features like Electronic Stability Control, Electronic Roll Mitigation and more.